Danny Perschonok is a writer and photographer. 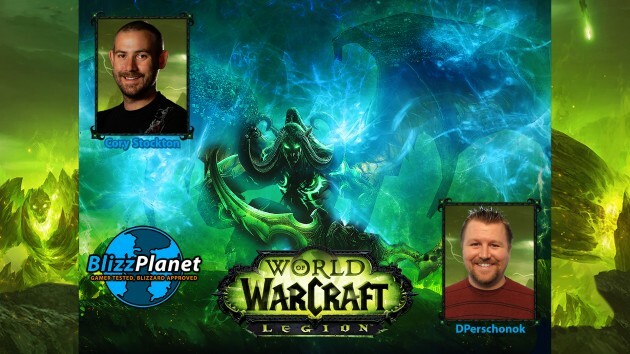 He has been a Blizzplanet.com user since 2004, and became a member of the staff to cover events for the site officially in 2013. He has attended events such as BlizzCon, San Diego Comic Con, ESL Legendary, and Heroes of the Dorm. Here I share several photos of Cosplayers who posed for the cameras of BlizzCon 2017 attendees. 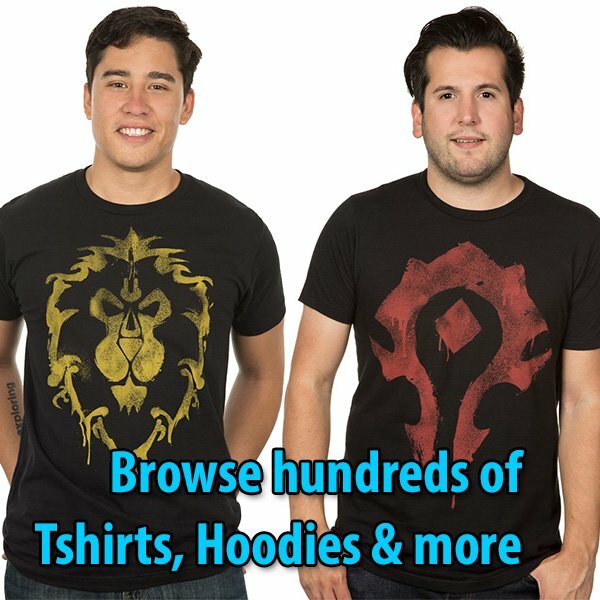 There was representation from the World of Warcraft, Overwatch, Heroes of the Storm, Diablo III, and StarCraft II universes. 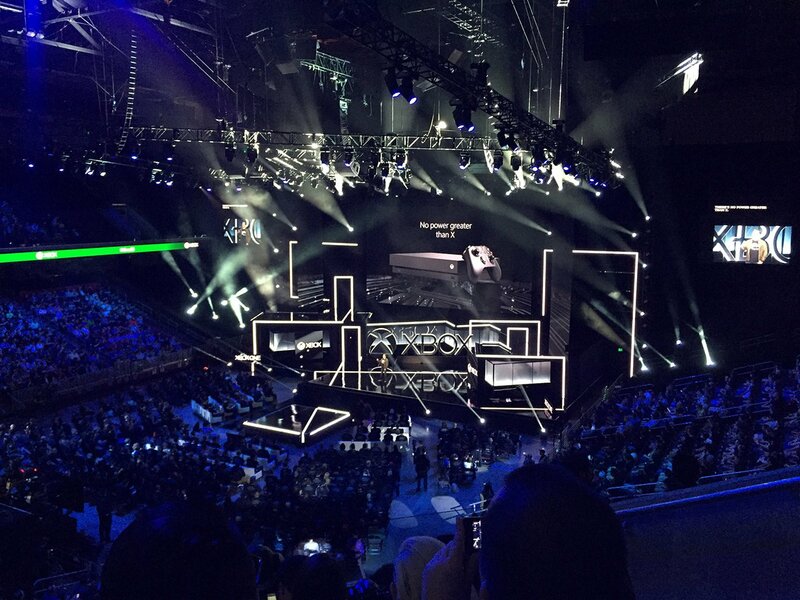 Another E3 has come and gone, and while this convention has become fairly routine for me in terms of format and content, I still thoroughly enjoy attending. 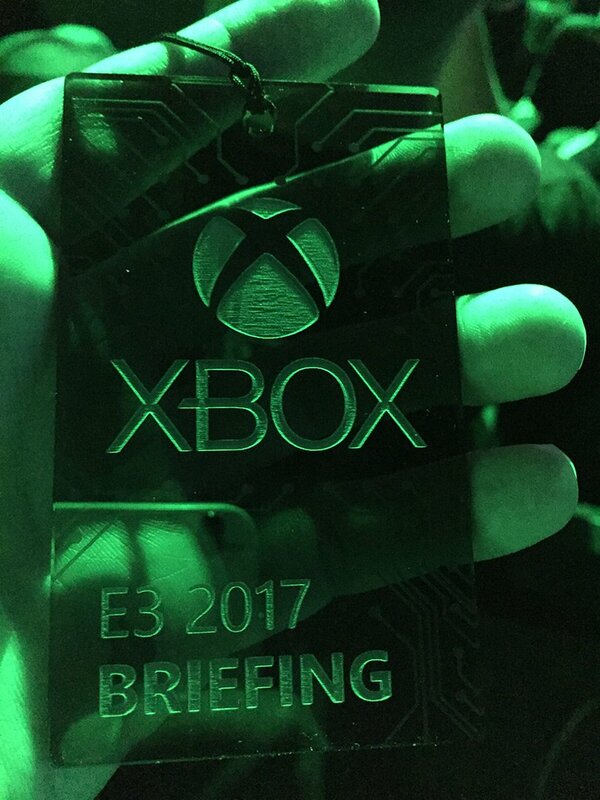 This year was a little different though as it was the first time the conference was open to the general public, and also the first time I got invited to a major press conference: Microsoft. 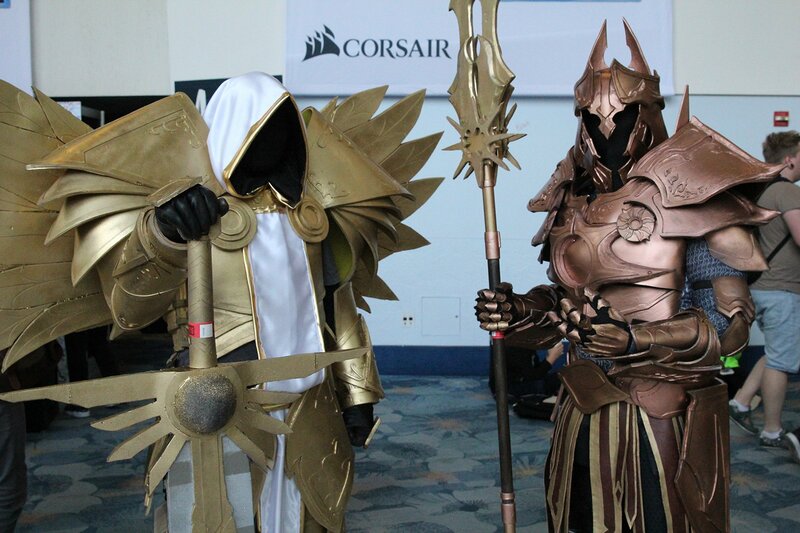 These are photos of cosplayers around BlizzCon. 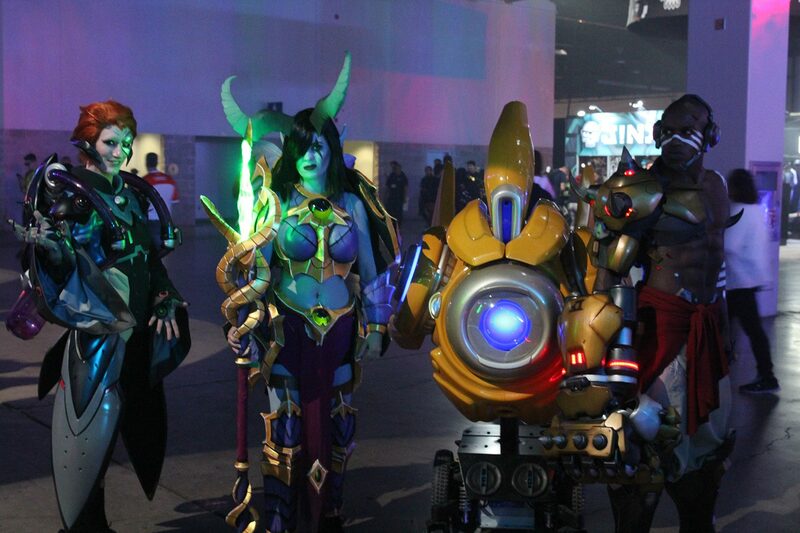 One of the most elaborate disguises found at the event were the Cyb-arak Anub’arak (Heroes of the Storm), The Lost Vikings, Archangel Imperius, Overwatch Mercy, and Kerrigan. 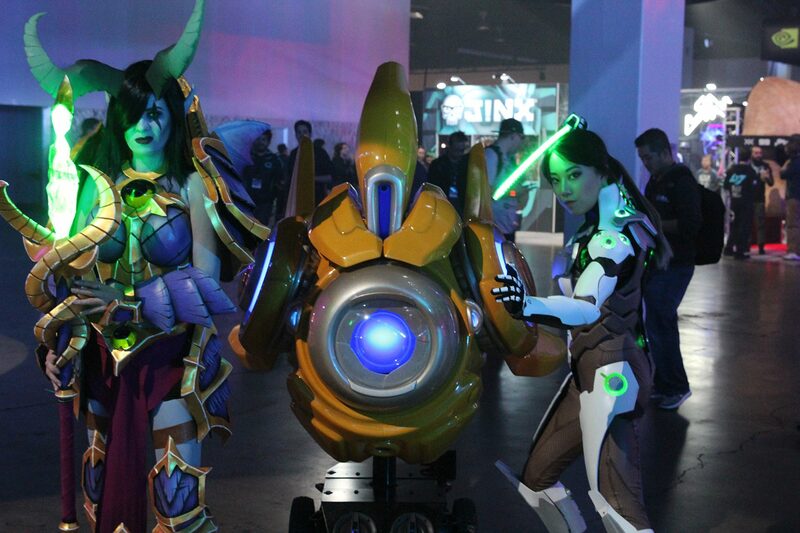 Check out some of the most notorious BlizzCon 2015 cosplayers below. Blizzplanet @dperschonok and @Lugia_Blizz interviewed Cory Stockton (lead game designer) to discuss details of World of Warcraft: Legion. A transcript of this BlizzCon 2015 interview will be available at a later time. 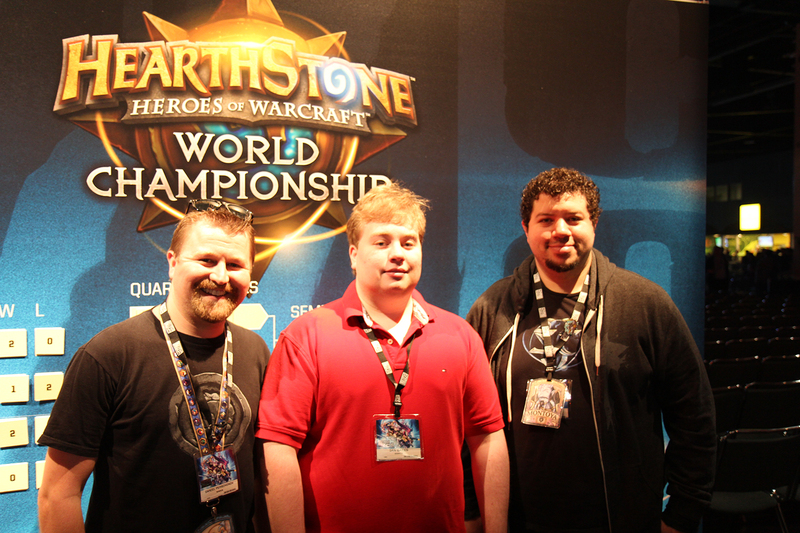 Some of Blizzplanet staff members: Naka (@dperschonok), Ian (@TheRedShirtGuy) and @Montoya had fun at BlizzCon 2014. 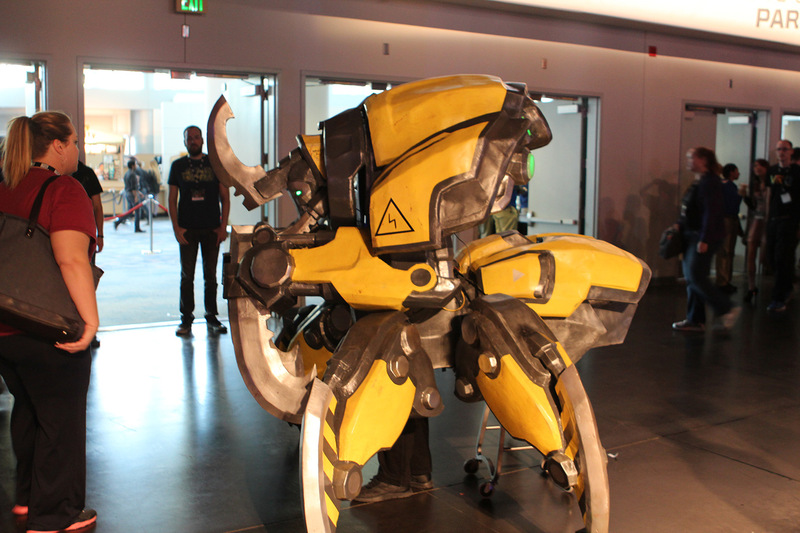 Check out some of the photos of stages around BlizzCon and some of the statues and props.